Short lead (276 out of 250 characters): How will new technology respond to everyone’s needs to live well-protected lives in a safer world? As recognition becomes normal and widespread, “security as a feature” can add physical self-protection for homes, businesses, vehicles and property, leading to more enjoyable lives. Long lead (383 out of 400 characters): The security industry will face the same digital tornado as music, news and cameras. When security is turned into embedded features our homes, businesses, vehicles and property will recognize their owners, authorized users, and uses. They will also track their own location, record unauthorized activities, and more. 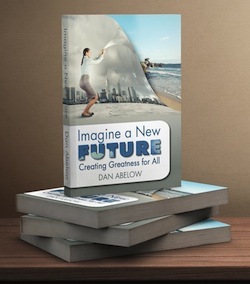 Self-controlled security will first be transforming, then world changing. Long lead (364 out of 400 characters): How will new technology respond to everyone’s needs to live well-protected lives in a safer world? Our coming digital world needs physical security for our homes, buildings, cars and property. As recognition becomes normal and widespread, “security as a feature” can be widely embedded in property. The result: We will enjoy well-protected lives in a safer world. The security industry will face the same digital tornado as music, news and cameras. When security is turned into embedded features our homes, businesses, vehicles and property will recognize their owners, authorized users, and uses. They will also track their own location, record unauthorized activities, and more. 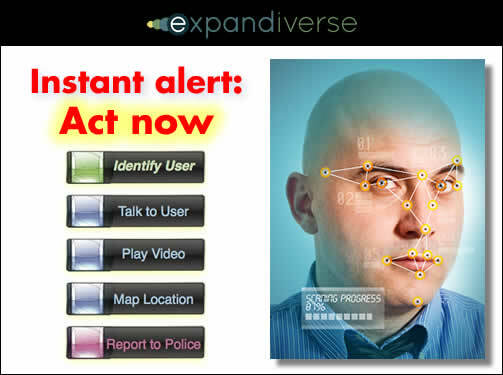 Self-controlled security will first be transforming, then world changing. How can new technology respond to today’s need for security and safety? Our coming digital world needs physical security for our homes, buildings, cars and property. 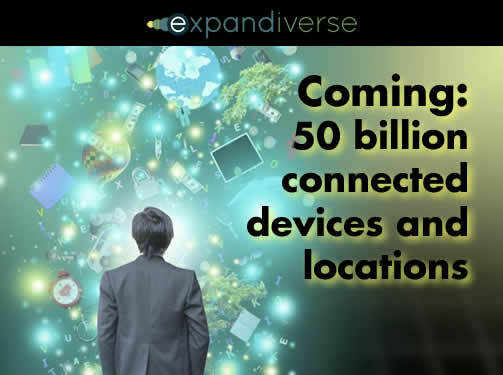 During the next 15 to 20 years over 50 billion devices and locations are expected to be connected to the network. At the same time, recognition and identification will become commonplace. As recognition becomes normal and widespread, we’re going to enjoy living in a world with property self-security embedded in many areas. 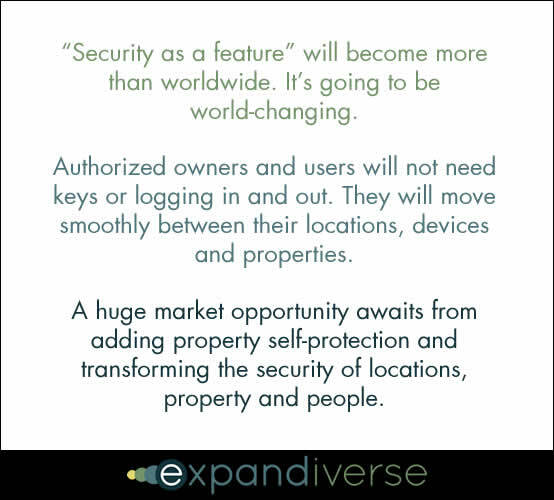 Here’s how Expandiverse Technology turns security and protection into an embedded feature: Property self-security means many locations (houses and buildings) and property (devices and connected objects) will add recognition. Authorized users or entrants will be permitted. If a user or entrant is unknown, entrances and devices will interact to confirm authorization, respond, and protect themselves — or take more actions. 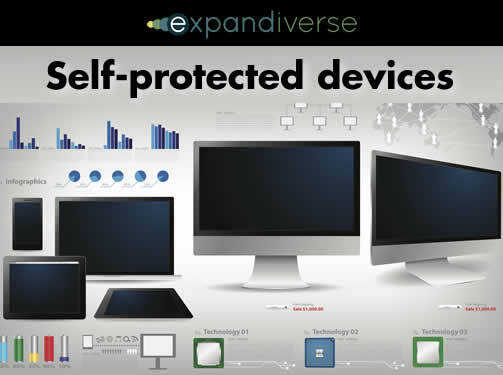 An example is your personal electronics, including smart phones, tablets, laptops/PCs, wearables, connected TV’s, etc. If your device detects an unauthorized user, it can ask that user to self-authenticate, whether through identification, recognition or biometrics. With a relatively short “white list” of authorized users, recognition and authentication are quick and reasonably easy to add as a feature. If authentication fails, your device can contact you because your systems know which device you’re using at that moment. It can tell you what and where the problem is. If the person is identifiable it can tell you who the person is. If there’s two-way communications it could let you talk to the person. If there’s a camera it could take photos or record the person with video/audio (remotely stored, of course). If the device is moved and has GPS it can tell you where your device is. If it’s a theft you could report it to the police and attach its identification, location and video/audio recordings. 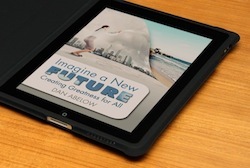 As we reach the future “security as a feature” can become ordinary. Embedded cameras already cost under $10. Connectivity is turning mainstream. Identification of authorized users on relatively short “white lists” grows ever easier. Various kinds of interactions can be used to self-authorize those who are unknown. An escalating sequence of automatic responses can be pre-set from checklists. Alerts can be fired to an owner or security service when a trouble threshold is triggered. Personal: Houses, cars, electronics, connected property, etc. Business: Everything connected in companies, telematics and inventory throughout the supply chain, retail stores and products, support centers, etc. Equipment: Construction, agricultural, power tools, etc. Medical: Facilities, equipment, connected supplies, etc. Government / Military / Police: Weapons, facilities, equipment, vehicles, devices, supplies, etc. Then, the stronger recognition becomes, the easier it will be for self-protection to expand throughout the physical environment in areas like malls, stadiums, schools, playgrounds and other places people gather. Today’s digital advances turn entire industries into features that wind up embedded in other devices, products and services. It’s happened to music, news, consumer cameras and video recorders, GPS directions, international phone calls and many others. When will we live in a better world? The size of these markets is obviously large, but the real value of property self-security is not our property. Nor is it Expandiverse Technology that can add it. “Security as a feature” will become more than worldwide. It’s going to be world-changing. Property self-security will help make this a good and safe world for everyone to enjoy. Authorized owners and users will not need keys or logging in and out. They will move smoothly between their locations, devices and properties. Security will turn invisible, even though it will be everywhere. This will work because identification — with combinations like recognition and responding to cues like the mobile devices we carry — will make “knowing” users normal. Property will “know” who is authorized. Hundreds of millions of entrances and devices will be parts of a far larger “security as a feature” world. 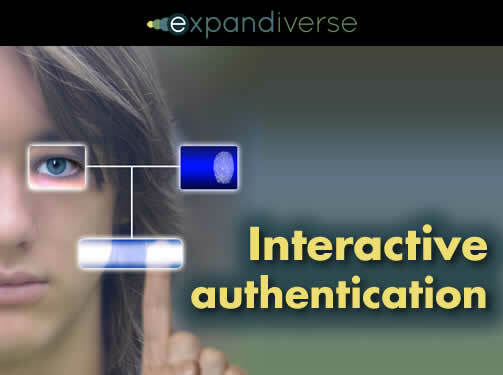 Using, entering and exiting could be both simpler and more secure than today. That will change everything for the children in that world. Those kids will grow up surrounded by a new kind of world. It will be a digital world whose physical property and devices protect themselves. To them, it will feel like a safe, protected life. That’s a new kind of world. Something that’s always divided people is fear of other people. Fear of people we don’t know. Fear of people who are good people, but simply live in different parts of the world. But there are good people everywhere. They’re living good lives, raising their kids, going to work every day, doing the best that they can, the best they know how to do. But when people aren’t able to know and trust each other, they’re afraid. In a digitally secure world people will be “known” in new ways. We will know through our security systems that the people we’re dealing with almost everywhere are good people, members of our secure, protected world. We will not need to be afraid of each other. Because everyone and their children will live with embedded self-protection, we will gain a moral and good view of the people who live with us in that world. With a digitally self-protected world people will feel known and treated respectfully. They will feel respectful toward others. Everyone could feel safer with everyone else. The safety that comes from embedded security will help us become the trusted — and trusting — people we always knew we could be. Could we actually see that nearly everyone else could be our friend? 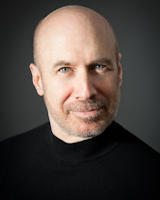 © Copyright 2014 Dan Abelow. All rights reserved. Image credits: The last graphic is copyright Dan Abelow. All other graphics are credited to Shutterstock.